Courtesy of Thorlande Ganthier, United Real Estate HomeSource. 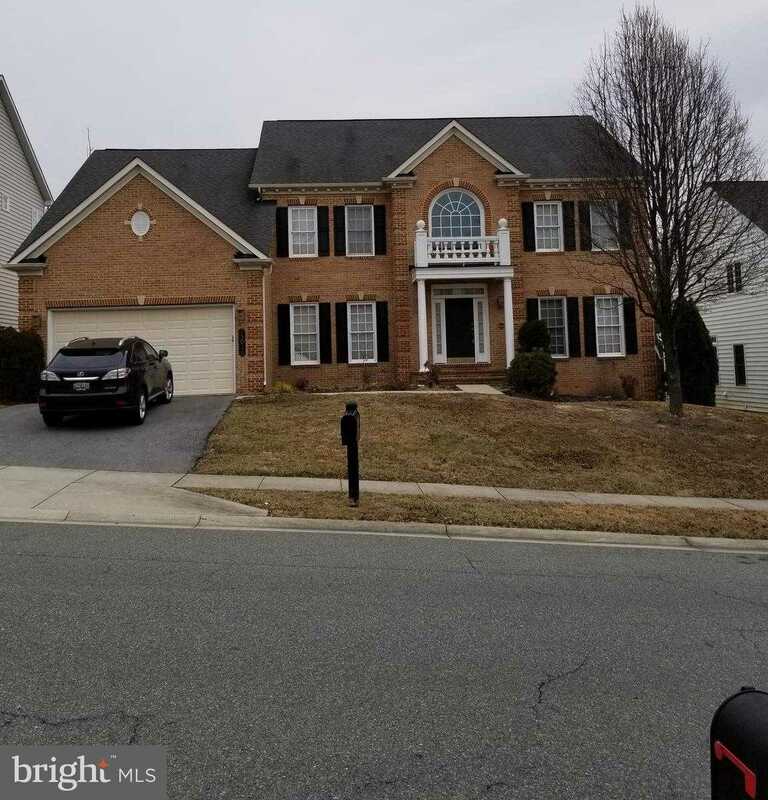 Please, send me more information on this property: MLS# 1000107852 – $750,000 – 13015 English Turn Drive, Silver Spring, MD 20904. I would like to schedule a showing appointment for this property: MLS# 1000107852 – $750,000 – 13015 English Turn Drive, Silver Spring, MD 20904.